This DIY Thanksgiving Flower Pot Turkey Craft is the perfect last-minute Thanksgiving craft to consider. You could even save it to let the kids make while waiting for Thanksgiving dinner or after dinner while making room for dessert. All you need is a terra cotta pot, googly eyes and your child’s handprints as the turkey’s feather’s. Dress up your home or use these as a gift for loved ones this holiday season. 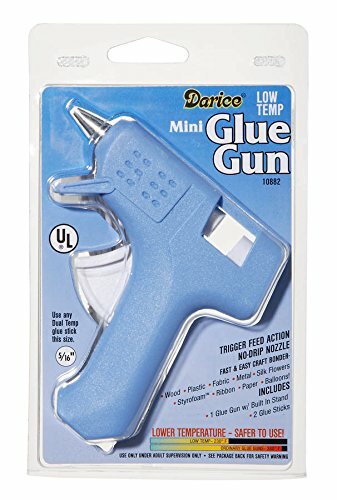 Fire up your glue guns and let’s get to crafting! A perfect craft to draw in some ooh’s and aah’s as you enjoy your Thanksgiving day. Crafts are something we enjoy doing in our home. All of our kid crafts are simple and easy and the hardest part is waiting for the paint to dry. 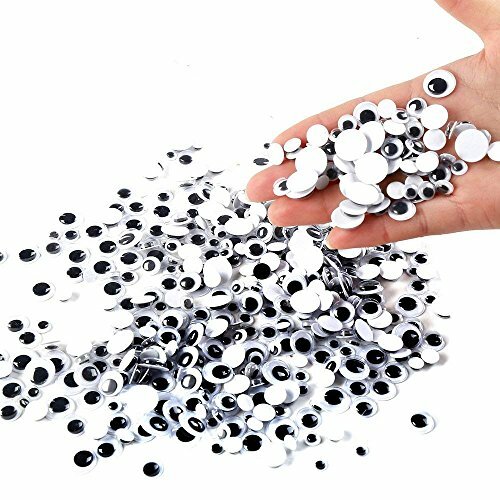 I feel creating fun and easy crafts for kids is an excellent way for them to express their creativity and grow in their development. 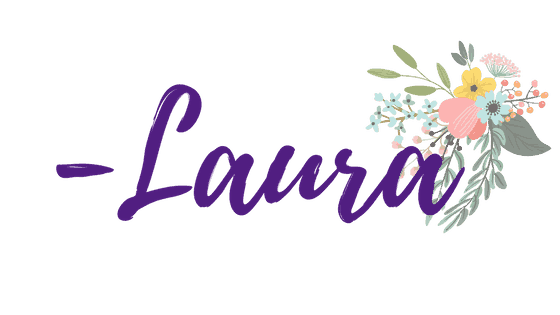 From learning how to follow directions, working on cutting skills, learning which paints to use on different mediums and which type of glue works best on different surfaces are a few reasons we do crafts quite often in our home. 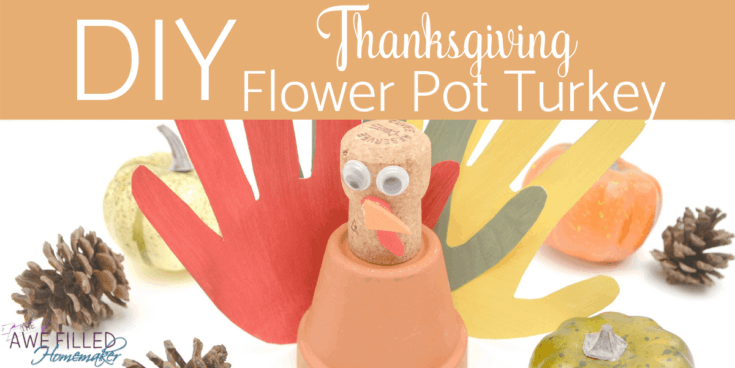 Another thing I just love about crafts and this DIY Thanksgiving Flower Pot Turkey are the memories made gathered around crafting, snacking and eating on wonderful foods while making memories in the kitchen and home. Someday those little ones will grow up and look back at the time spent together crafting and not the money spent on black Friday. While you are having fun creating your flower-pot turkey’s, share some of these fun facts about Thanksgiving with your kids. This is a fun way to allow them to learn more about the holiday! Benjamin Franklin surprisingly wanted a turkey to be the national symbol, not the bald eagle! Instead of a Thanksgiving feast, early settlers wanted to fast instead. They planned on fasting to celebrate their harvest. But when the Native Americans came to join them, it turned into a feast for three full days. Did you know Thanksgiving is why we have tv dinners? In 1953, Swanson had so much leftover turkey after their feast that they created meals and froze them. Frozen TV dinners were then created. At the first Thanksgiving they ate with spoons and knives because no forks were around! Forks were not introduced yet. Wild turkeys can run up to speeds of 20 miles per hour. Talk about running fast! Also, I put together this Thanksgiving booklist from last year. While eating and crafting, why not also read a wonderful book with your kids about this special day? Start by flipping your terra cotta pot upside down and hot gluing the wine cork to the top of the pot. This will create a turkey head. I recommend the parent doing this part so the child doesn’t get burned. Next, glue on your googly eyes to the wine cork and make sure to leave a little room for the beak and wattle. Cut out a small triangle for the turkey beak from orange craft foam. Then cut out an “s” shape for the wattle out of red foam. Glue on the wattle and then the beak under the googly eyes. 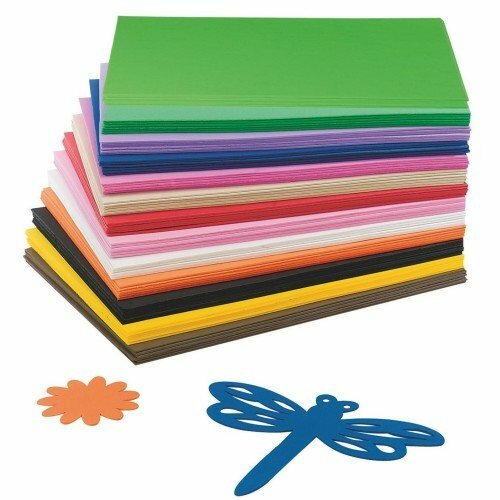 With your white cardstock, trace around your child’s hand. You want three of your child’s handprints cut out. Grab your chalk paint and paint the handprints to resemble turkey feathers. Allow the prints to dry. Glue your handprints to the bottom of the back of the flower-pot. You want the colorful feathers to face the turkey face. Decorate your home or give these as a gift to loved ones. 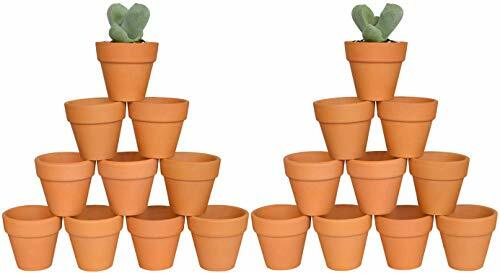 Begin by turning your small terracotta pot upside down and using a low temperature hot glue gun to attach the wine cork to the top of the terracotta pot to form the head of the turkey. 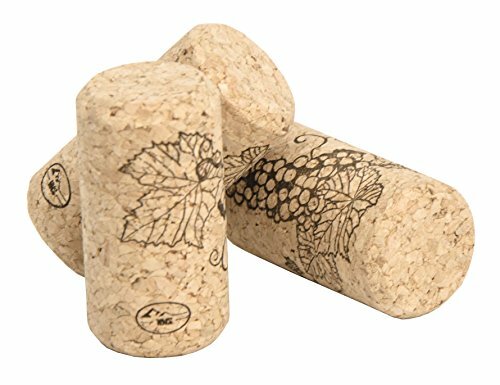 Wine corks that have a thinner part at the bottom and more rounded part at the top will look the best. Make sure the thinner part is the end you glue to the terracotta pot. 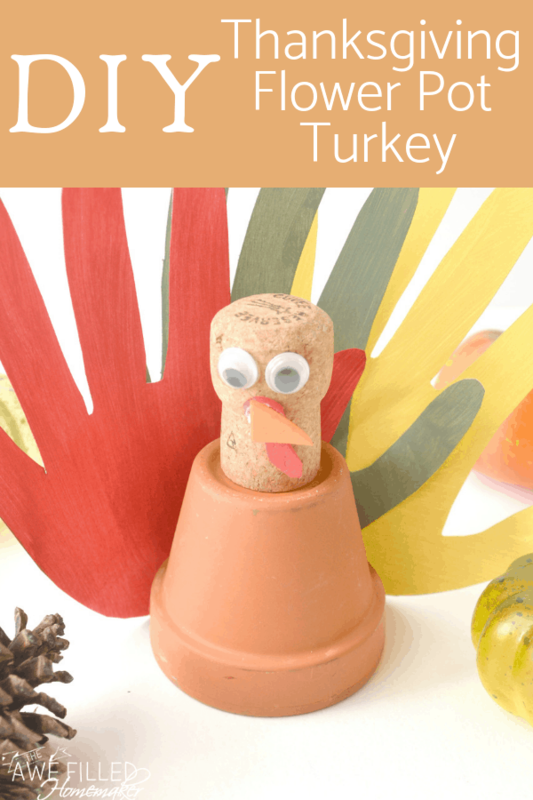 Glue two googly eyes to the front of the wine cork turkey head. Be sure to leave room for the beak and wattle below it. Cut out a small triangle for the turkey’s beak from the orange craft foam, and an “s” shaped wattle from the red craft foam. On white card stock, use a pencil to trace your child’s hand. Cut out three of your child’s handprints from the white card stock. Place the handprints on a paper plate and use a foam brush to paint on a coat of chalk paint. You can use any type of paint you like, but chalk paint dries very quickly, so it better to use with very little waiting. Glue the three painted handprint feathers to the bottom of the back of your flower pot turkey.